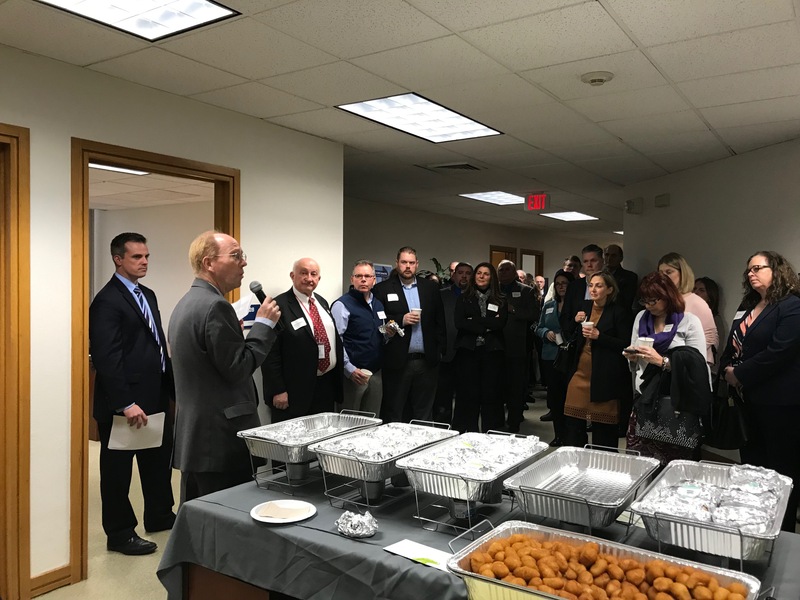 As a monthly networking and seminars event, the Morning Mingle is a vital component in the Greater New Haven Chamber's array of benefits. These events offer the opportunity for business people from both large and small companies, representing almost every facet of their organizations, to come together for networking and educational programming. 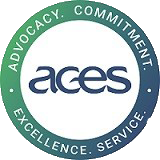 You may not realize that organizations with robust health benefits offerings may be impacted by disparities, such as race/ ethnicity, socioeconomic status, age, location, gender, disability status, and sexual orientation, etc. Through this panel discussion, you will gain an awareness of the impact to your bottom line and how your business may help change the health care equity gap. New Haven Resources Helping Small Businesses Succeed! Come hear our panelists discuss the ecosystem supporting continued business success in Greater New Haven, in addition to this region's obvious positive attributes.